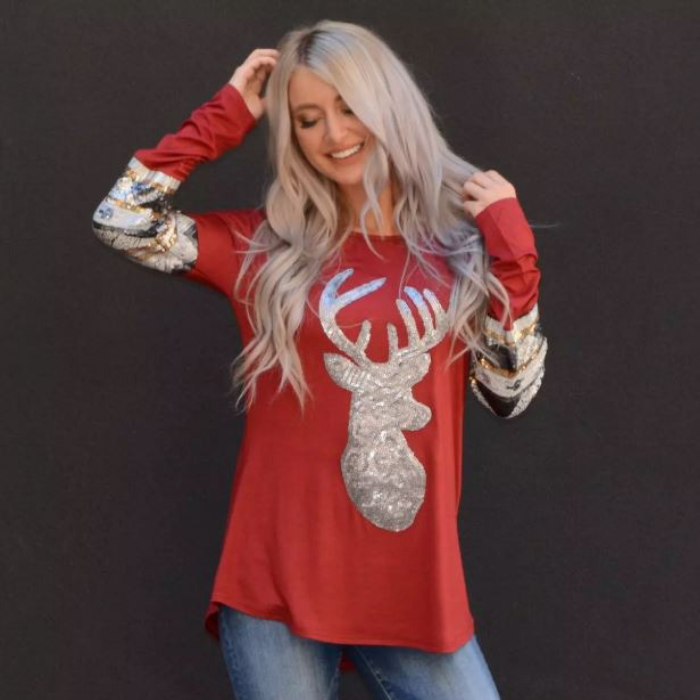 Sparkly Reindeer Tunic Just $21.99! Down From $45! Until November 5 only! Jane is now offering this Sparkly Reindeer Tunic for just $21.99 down from $45! Shipping is $3.99 for the first item and $1.69 for each additional item. Get ready for the Christmas with this super comfy and festive top! Features scoop neckline, long sleeves with sequin design, rounded hemline, and adorable sequin reindeer. It makes a perfect gift too! 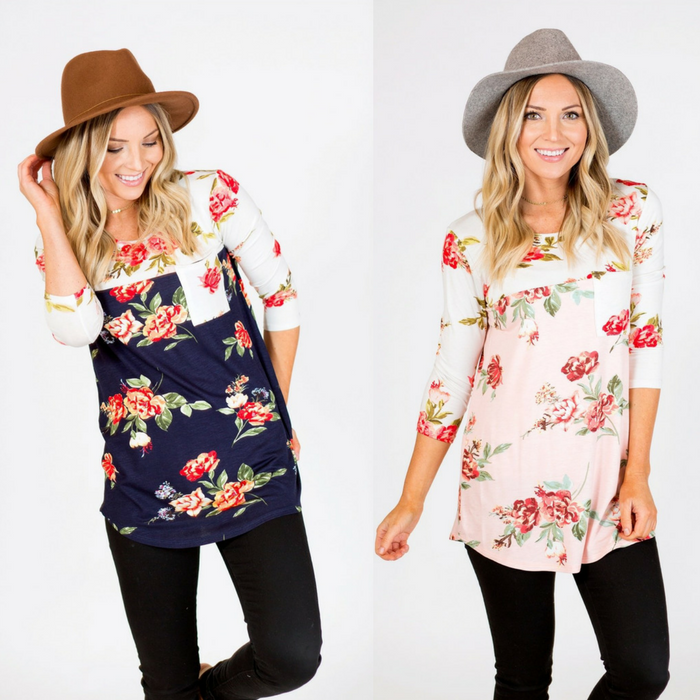 Spring Floral Tunic Just $12.99! Down From $40! For a limited time, Jane has this Spring Floral Tunic on sale for just $12.99 down from $39.99! Shipping $3.99 for the first item and $1.99 for each additional item! Fresh floral prints and bright color combinations in one perfect tunic that looks great with any pair of jeans hanging in your closet! 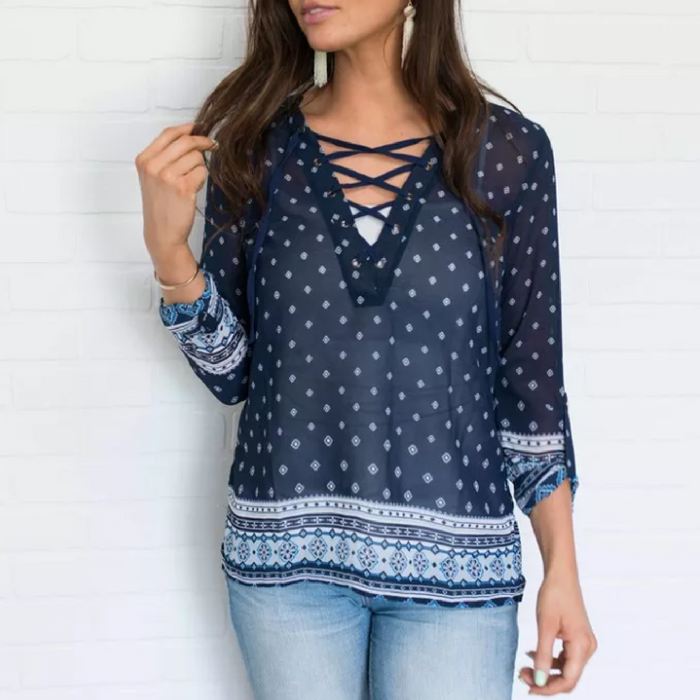 This top has a rounded neckline and 3/4 sleeves with a longer tunic fit that also pairs well with leggings!